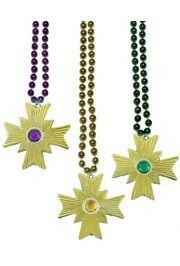 For the best pricing on Mardi Gras and party supplies, be sure to always check our weekly specials. 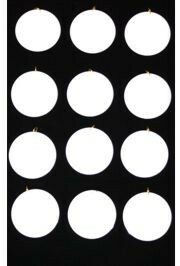 |< << 1 2 >> >| Displaying 1 to 20 of 24 Items Found. 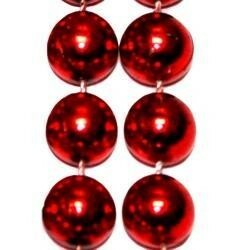 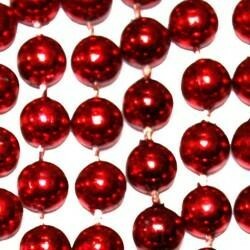 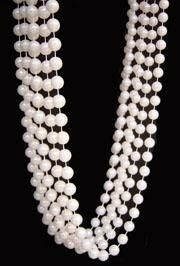 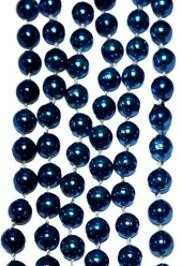 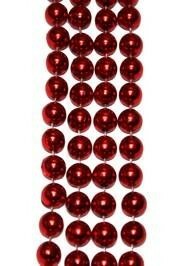 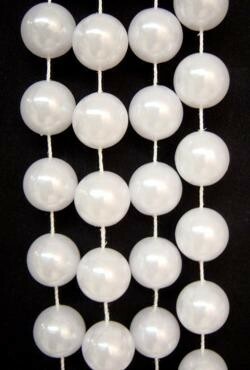 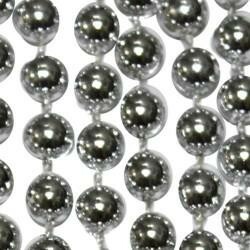 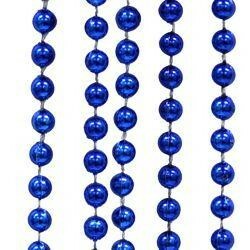 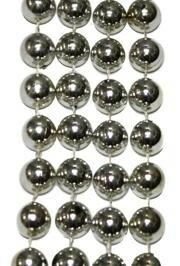 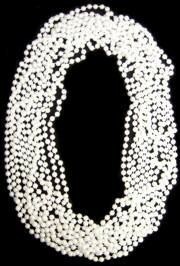 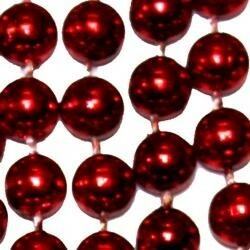 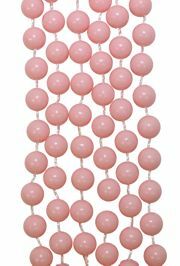 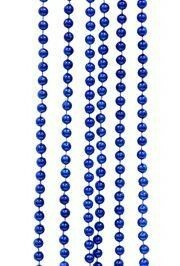 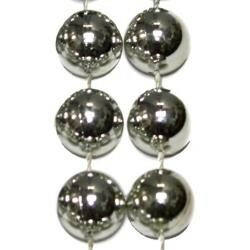 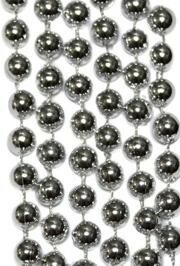 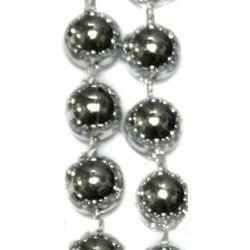 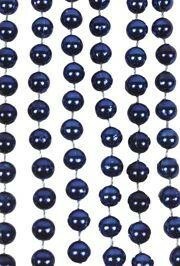 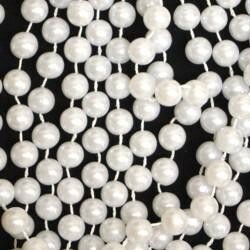 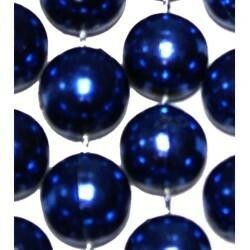 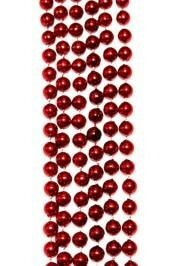 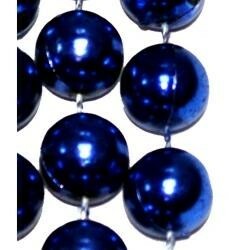 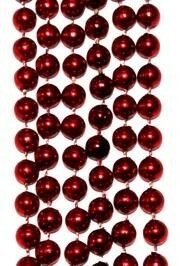 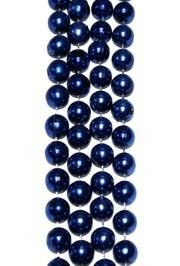 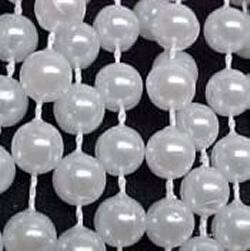 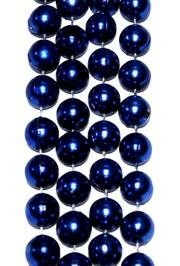 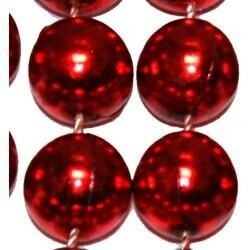 These are great throw beads for any Mardi Gras parade. 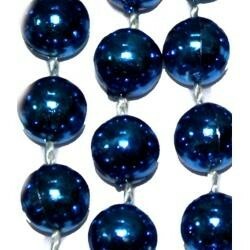 Also great for 4th of July parades and patriotic events. 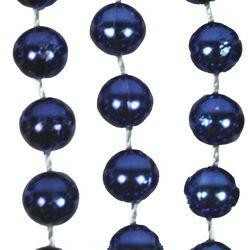 These beads are great for Mardi Gras parades. 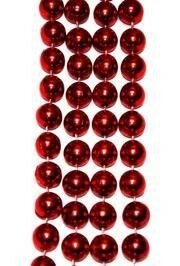 Also check out our other throws. 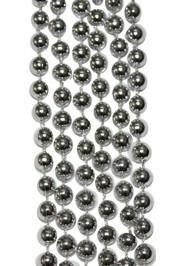 We have plush toys, coins, candy, and much more!